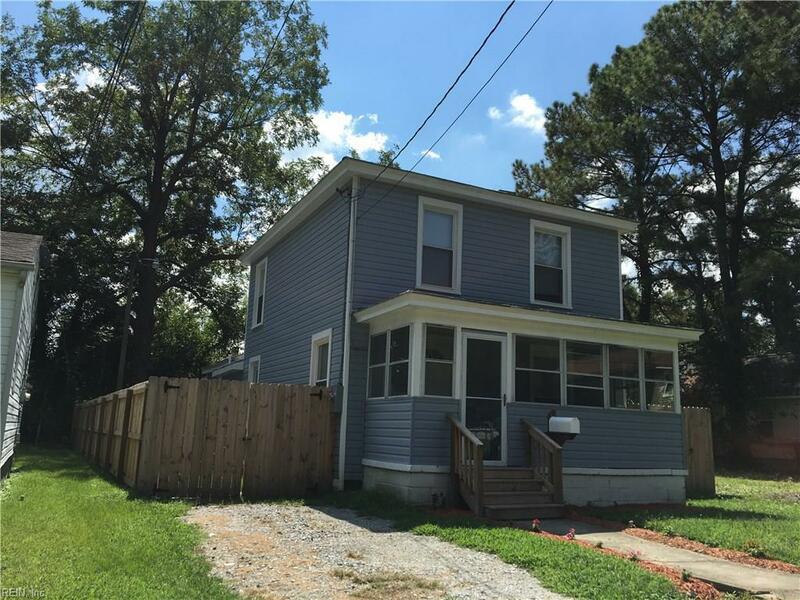 1113 Bethlehem St, Suffolk, VA 23434 (#10247308) :: Abbitt Realty Co.
Great opportunity to own a rental property that has had many upgrades. Plumbing, electrical panels, remodeled kitchen, bathrooms and more! The tenant is on a yearly lease.